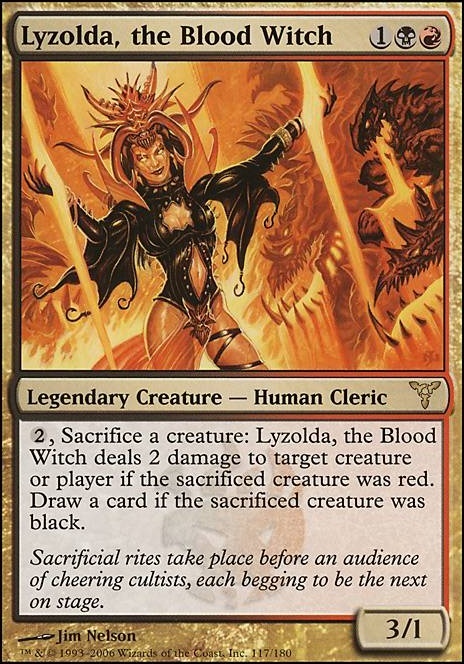 , Sacrifice a creature: Lyzolda, the Blood Witch deals 2 damage to target creature, player or planeswalker if the sacrificed creature was red. 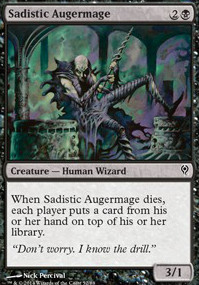 Draw a card if the sacrificed creature was black. 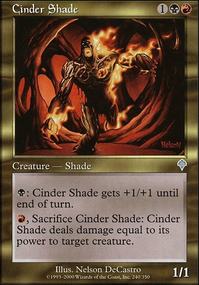 So rakdos I think needs to be in the deck at least. 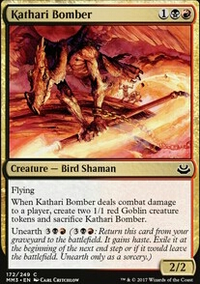 Red has a lot of good effects for aristocrats in cards such Impact Tremors for extra reach and sac outlets in Goblin Bombbardment. I've been messing around mainly with Judith, but she seems to fall short in the later game, which while making sense, still disappoints me. The other two I mentioned look to be maybe even weaker, but I'm open to have my opinion changed. 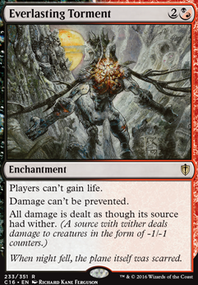 Jund gives more token generation for aristocrats in green, AND adds good ramp. Not to mention, a larger selection of commanders. Only problem is, I want to make this deck somewhat strong, say, high power on the commander tier list on this site, and that might require more of a mana base than rakdos, but maybe I'm wrong with green providing fixing for my colors. *Not doing Prossh, he's over saturated at my meta, or was for a time. Thoughts? Any other color combos to consider? P.S I've also tried Marchesa the Black Rose, to limited success. Looking to make something casual like my other decks and if you recommend another commander it must at least be . I'm just kinda stuck on what I want to do with the deck right now... 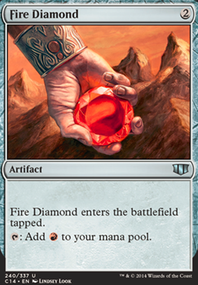 So maybe show off your own cool token decks please? Preferably something that might be a little less expected. Hello! 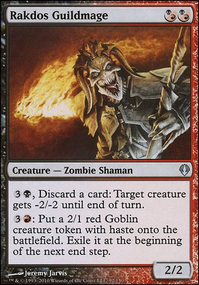 So you want to convert your creatures into Vampires utilising your commander's ability, right? 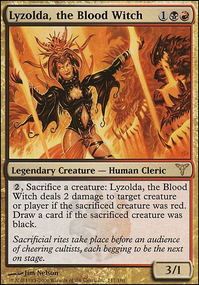 In this case you should look at creatures like Lyzolda, the Blood Witch, Exava, Rakdos Blood Witch, Blood Cultist etc. And you need Stromkirk Captain of course. 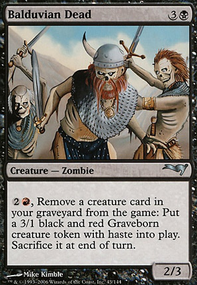 Take a look at my deck Nobles of Innistrad (B/R Vampires). Maybe you'll find something interesting there. 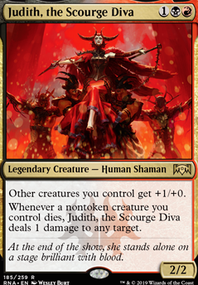 Vela the Night-Clad is good, I absolutely adore Meren of Clan Nel Toth, and she isn't absolutely necessary, though she is super powerful. 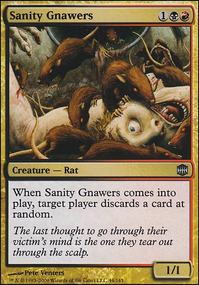 Lyzolda, the Blood Witch, Rakdos, Lord of Riots, Ezuri, Claw of Progress, Mayael the Anima is slap full of ramp allowing you to hardcast as well, I'll throw in another vote for Edgar Markov because he is just SICK, last one I'll throw out is Karametra, God of Harvests...just look up her Enchantress list. It's excellent. 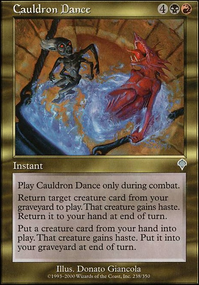 Scytec on Douchey Deck Help? 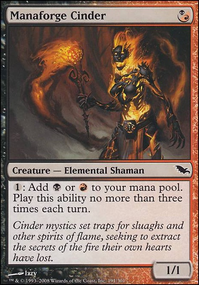 A nice attempt at building a Rakdos colored deck, but unfortunately Rakdos does not fit as the commander. 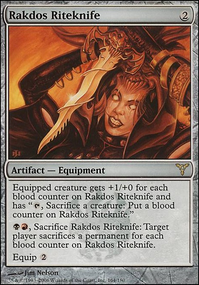 Usually Rakdos, Lord of Riots is about dealing decent amounts of damage through instants and sorceries in order to drop giant colorless creatures (usually Eldrazis) for cheap or free. If you want to go that route, Most of the deck would have to be scrapped in order to pursue that strategy. 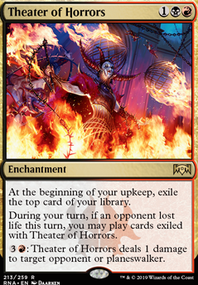 However, since I imagine this is more of a deck that you put together with cards you had lying around, it might be better to simply change the commander to someone that fits the deck a bit better. 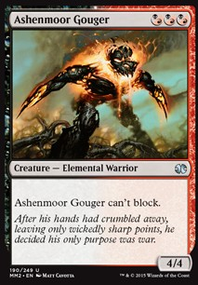 From what I can see, the cards that you have seem to be centered around a lot of small guys that either rush down your opponent or sit back and lob damage with abilities. 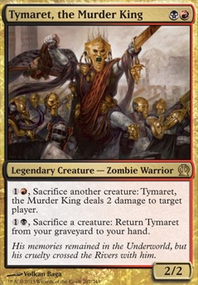 Since your opponents will probably be able to kill off a decent amount of these little guys, you might want to consider Tymaret, the Murder King or Lyzolda, the Blood Witch so that you can get sac them before they die otherwise to get more value. 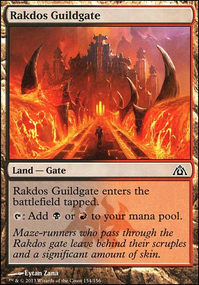 With this change, you could definitely put Rakdos, Lord of Riots in the deck so that you still have that massive 6/6 in your deck and I would also recommend Malfegor for another big guy with a psuedo board clear. 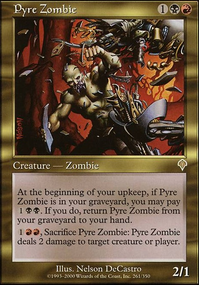 Then, I would recommend putting in a lot of cards that come back like Reassembling Skeleton, Bloodsoaked Champion, and Tenacious Dead as well as any cards you can find with Undying or Persist. 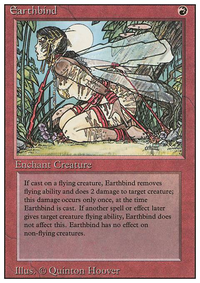 There are a lot more potential cards that could make the deck better that I can't type them all out, but I would recommend looking at EDHREC's website for the commander you chose for some inspiration. I hope this helps and I wish you the best of luck!